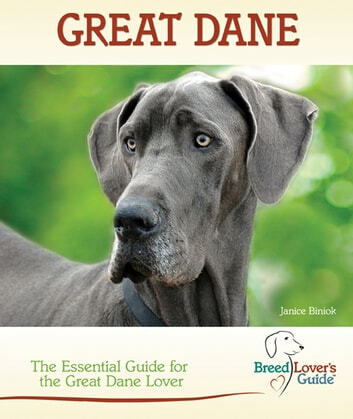 The Great Dane ranks #21 in dog registrations by the American Kennel Club (AKC) and is most commonly known for his large size and lively disposition. In this guide you will learn how the breeds formidable size affects his health and life span, as well as everything you need to know about raising, caring for, and training this gentle giant so that he becomes your ideal family pet. The Breed Lovers Guide™ provides the next level in dog care and training for very special breeds of dogs. Written specifically about those less common breeds, this series includes key subjects like breed characteristics, feeding, grooming, training, and health with expert advice from breeders, vets, and trainers affiliated with each breed. Belgian Malinois. Belgian Malinois Dog Complete Owners Manual. Belgian Malinois care, costs, feeding, grooming, health and training all included.